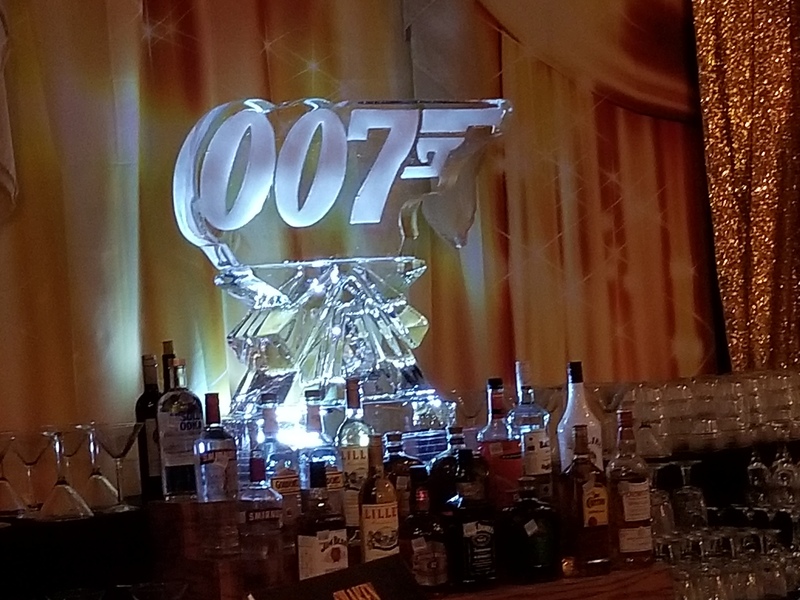 Recently the MCM Elegante’ Hotel in Beaumont, Texas held a customer appreciation night with a 007 Casino Royal theme. Guests were treated to great food from around the globe, casino games and an open bar. Those touring updated parts of the facility received casino chips that could be used for extra chances for prizes that included free room stays, spa packages, steak dinners, buffets, drink coupons and more. We were actually fortunate to win both a Relax and Renew Spa Package for the Getaway Day Spa and a Thursday Night Steak Dinner at the Tradewinds Tavern. Thank you Elegante’! You can bet we will be doing video when we take advantage of that spa package! If you are looking for a place to hold an elegant event with great catering in Beaumont…you need to at least consider the Elegante!